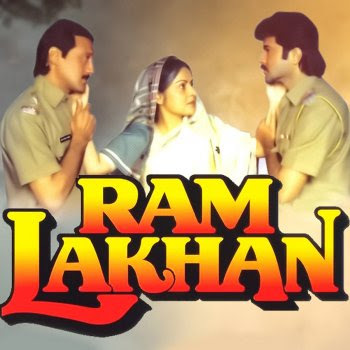 Ram Lakhan Dialogues - Get the best and famous from Ram Lakhan movie, This is revenge drama film which is directed by Subhash Ghai released on 27 January 1989. 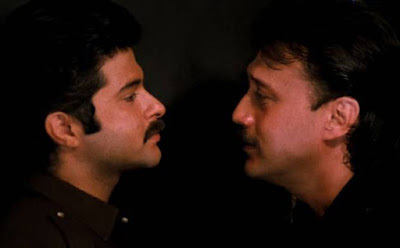 Anil Kapoor, Jackie Shroff, Madhuri Dixit, Dimple Kapadia, Raakhee and Anupam Kher played the main lead role. This is a multi starrer, historical film. Anil Kapoor, Jackie Shroff is in brother and Rakhee played the mother. The soundtrack was composed by Laxmikant-Pyarelal. The title song "My Name Is Lakhan" became very popular. The film has some famous dialogues which are delivered by all actors. Here We have collected some best and famous dialogues from Ram Lakhan movie some dialogues are really marvelous.